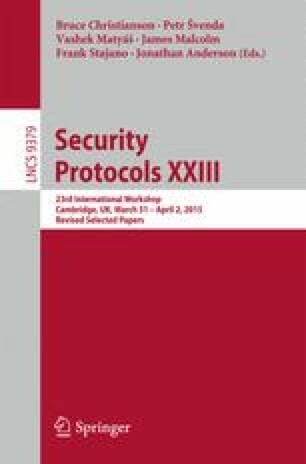 The paper aims to start a discussion about challenges and possible caveats of performing network security experiments with high traffic volumes in virtual environment. A new framework for rapid evolution of denial-of-service attacks by genetic algorithms is presented. Issues with virtual environment that were encountered during initial work with the framework are listed. Authors would like to express gratitude to the members of Centre for Research on Cryptography and Security of Masaryk University for their valuable ideas and feedback. Special thanks go to Andriy Stetsko, Zdenek Riha and Marek Sys. Petr Svenda and Vashek Matyas were supported by the Czech Science Foundation project GBP202/12/G061.